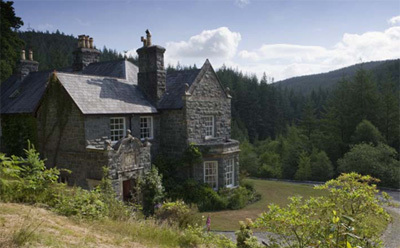 Aber Eden is an imposing Victorian country house set in the Snowdonia National Park in Wales. Built in 1876, from local stone underneath a pitched slate roof, the house offers spacious accommodation over three floors. The principal rooms have wonderful character; in particular the magnificent reception hall and drawing room are marked out by their high ceilings and large windows to capture the natural light.  Accommodation in total comprises: reception hall, cloakroom, drawing room, study/morning room, kitchen/breakfast room dining room and six bedrooms with four bathrooms, an office and a superb wine cellar. The second floor features the useful combination of a bedroom, bathroom and office suite which could combine into a self-contained annexe if required. Outside, the house is surrounded by lawns with a patio to the rear. The grounds include areas of shrubs and woodland which includes mature trees, saplings and seedlings. In addition is a three-tiered walled garden and a vegetable garden, as well as 50 fruit trees and cages – the land comes to over five-and-a-half acres. The grounds adjoin the Snowdonia National Park with its diverse range of wildlife including wild deer, buzzards and woodpeckers. The house overlooks the Mawddach Valley on the coastal fringe of the Snowdonia National Park. Local amenities are found at Ganllwyd, whereas Dolgellau (five miles) offers more extensive shopping. Porthmadog is 16 miles and Shrewsbury 55 miles. The guide price is £585,000. For further information please contact Strutt & Parker on 01244 354 880 or visit www.struttandparker.com.